It's Tuesday, time to turn-up the jam beats. Ricky Martin inspired hair style. Marty McGabus savin' the clock tower. I ALWAYS get the lead role. 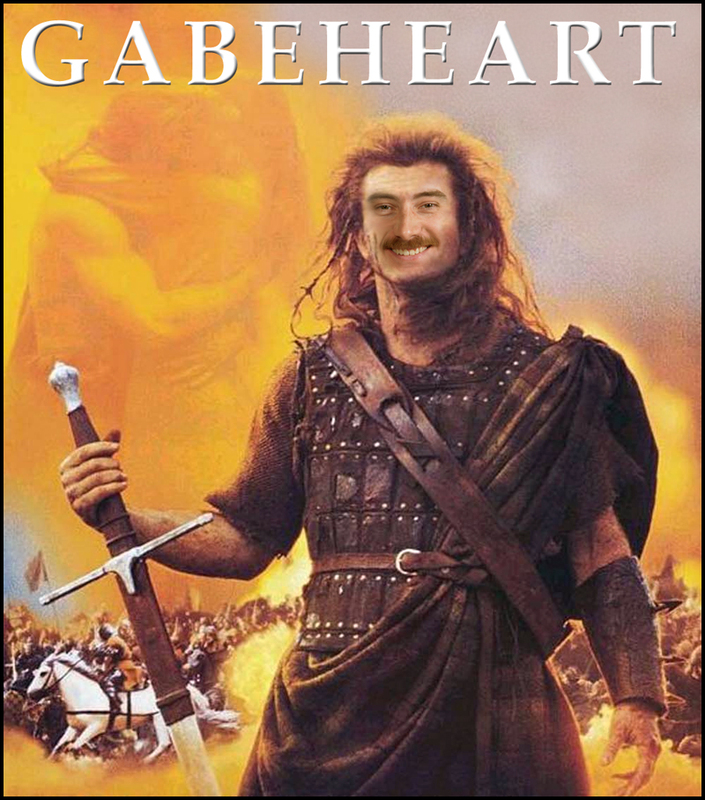 GI Gabus- A real American hero! Great movie...watch it you must.